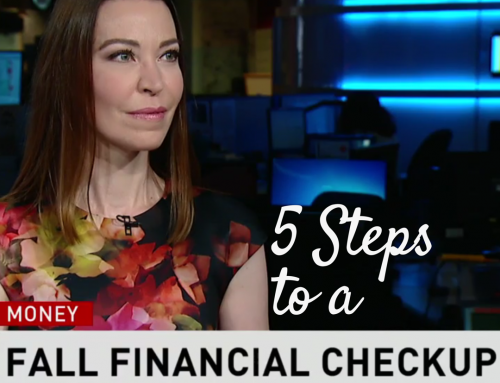 Feeling ready to get out of debt? If you’ve been trying to pay off your plastic for an eternity or you’re hiding under a pile of unopened bills, chances are you’re feeling burnt out from debt fatigue. This is totally normal. 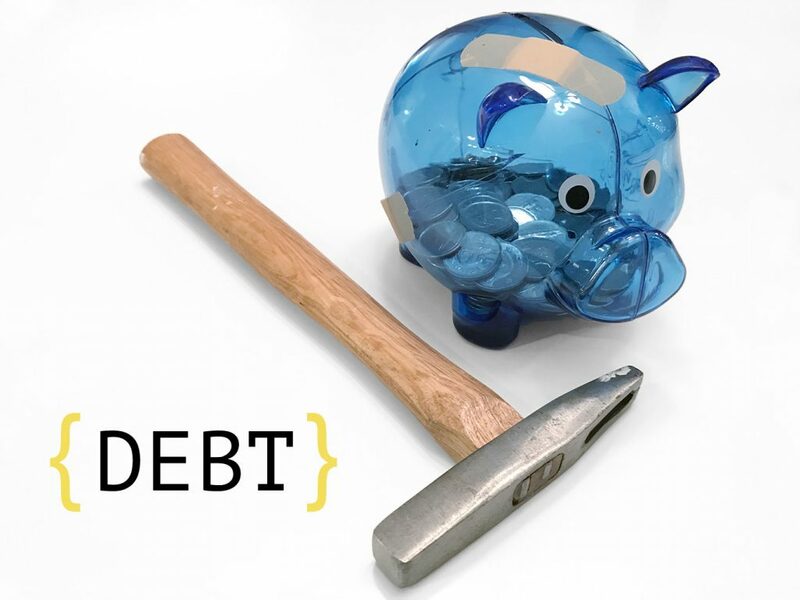 Paying off debt isn’t just the mathematical equation of reducing balances owed, it’s an emotional process that can lead to feeling overwhelmed by the seeming futility of the debt repayment process. You whack some debt with a few payments and yet the interest just keeps piling up. So yeah, you feel debt fatigue. Gotcha. I looked up some recent debt numbers, so I’m feeling you. 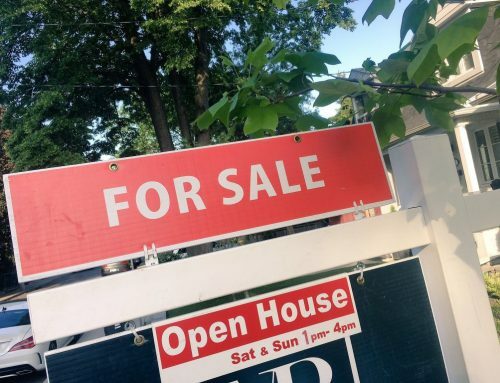 The average consumer debt (excluding mortgages) is $22,800 in Canada, while those persistent Home Equity Lines of Credit (HELOCs) — which never seem to get paid off — hit an average of $65,000 across Canada. 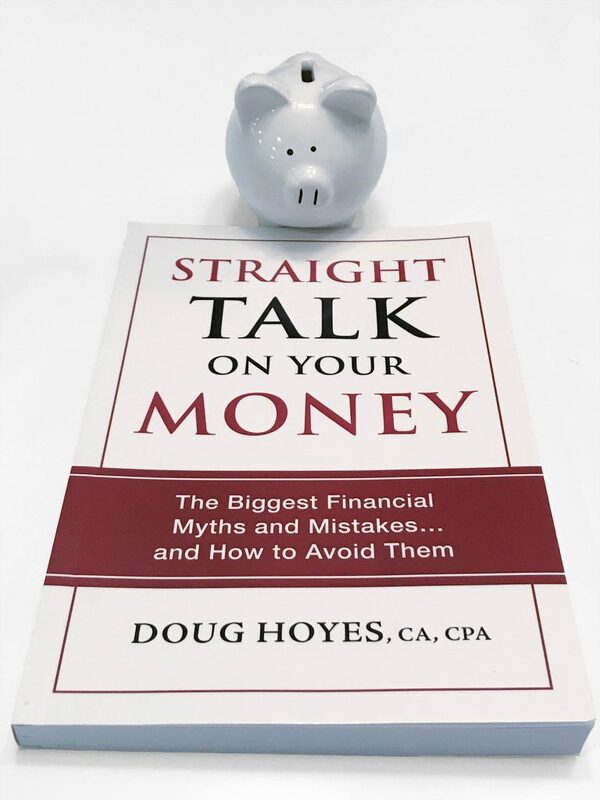 I spoke with licensed insolvency trustee and author Doug Hoyes, of Hoyes, Michalos & Associates Inc., for advice on fighting debt fatigue and ways to get out of debt. 1. List your creditors: Who do you owe money? The first step in dealing with debt is to stop hiding from it. It’s critically important to start by listing all your creditors, amounts owed, interest rates, and the payment terms, said Hoyes. 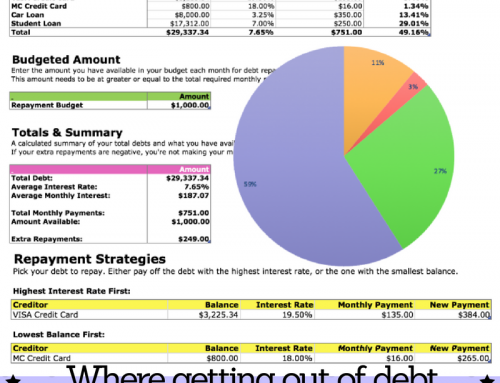 Related: Download my free Debt Reduction Spreadsheet to help you list your creditors and test different repayment strategies. Using a line of credit to pay down your credit cards may seem like a quick solution to being short one month, but over the longer term you’re missing the point of repayment. 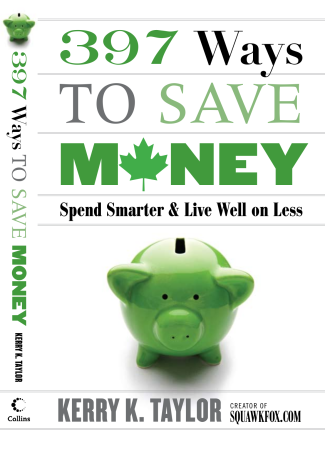 A big mistake often made by those overwhelmed with debt is not having a plan. Rank your debt by interest rate and pay at least the minimum balance required to stay on your creditors’ good side. But always aim to pay more to dig into the principal. Related: What order should I pay off my credit cards? — yep, this helps! 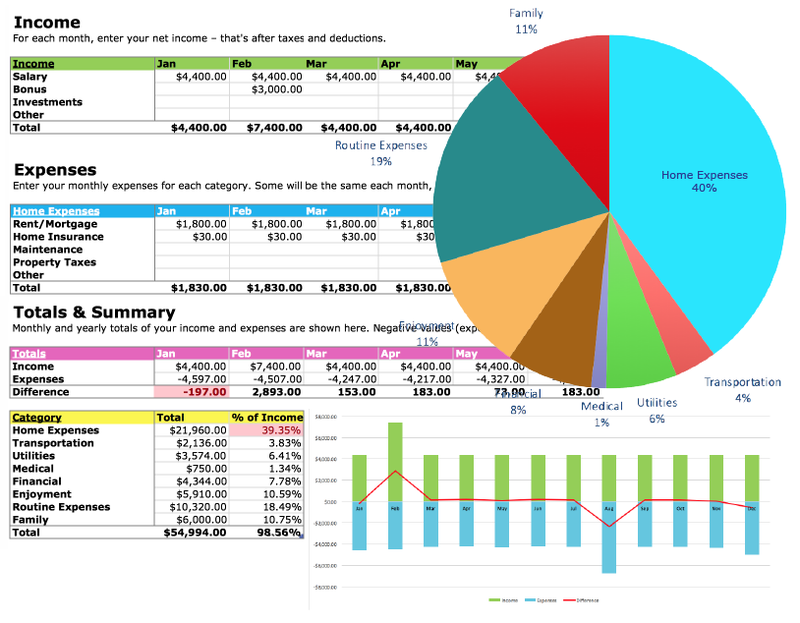 A good plan should include a projected debt-free day. Take the amount you owe and divide your payments roughly into months, marking them in your calendar. Creditors want you to focus on small monthly payments rather than opening your eyes to the huge cost of interest compounded over time – that’s how they make money! This is a big mistake, said Hoyes. 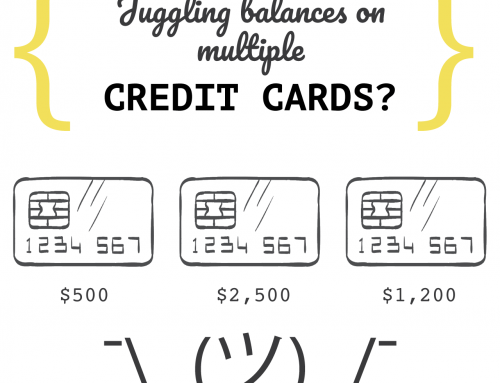 Related: Are you paying just the minimum balance on your credit card? — my interview on CBC News reveals the pitfalls. Friends of a feather tend to spend together, so it’s wise to flock with friends who are supportive of your plan to become debt-free. Yes, learn to surround yourself with excellence. Job loss, illness, and even divorce can all lead to income challenges that make debt repayment difficult. If you’re buried in calls from collection agents then you’re in too deep, said Hoyes. 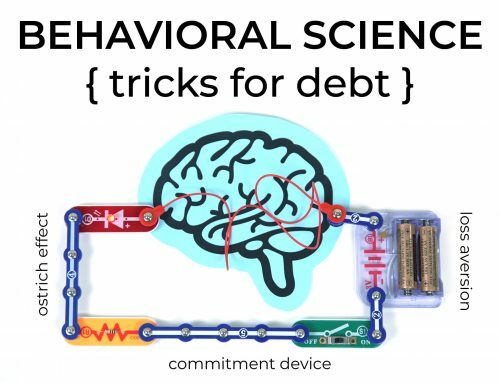 With a plan in place, you’re on the path to becoming debt free. 1 2 3 4 4 6 Sorry – I’m a numbers girl . . . There are two items that are numbered 4. You might want to fix this when you get a minute. Hi Linda, It’s fixed! Thank you!